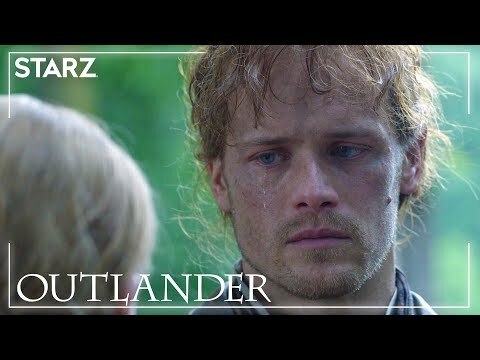 What did 당신 think of "Not In Scotland Anymore" (2x02)? What did 당신 think of "Through a Glass, Darkly" (2x01)? After watching the official portraits for Season 2, which character are 당신 most looking 앞으로 to seeing? Who are 당신 most looking 앞으로 to see in season 2?